This life-changing conference series is a blessing for all, whether you are married, single, or divorced. Receive empowering messages from Creflo Dollar, Taffi Dollar, Michael Smith, Connie Smith, and Wes Hendrix. 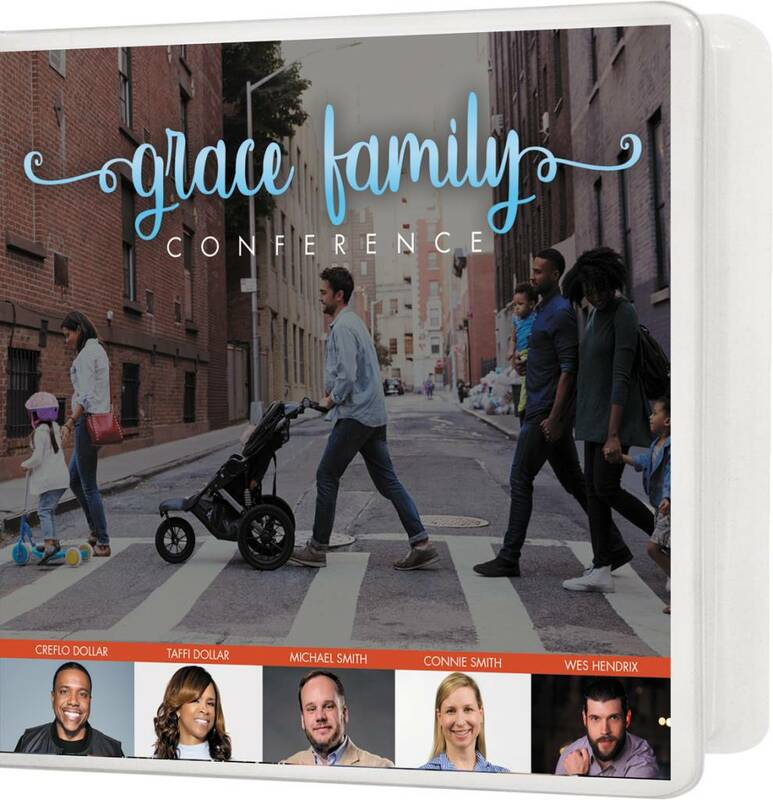 This dynamic series will help your entire family experience a lifestyle of grace!